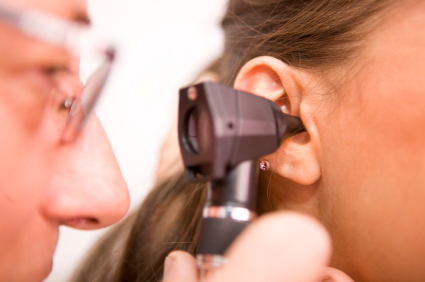 With a prevalence second only to that of the common cold, ear infections — more correctly known as “otitis media” in doctor jargon — may just seem like a part of growing up. Doctors estimate that children will have at least one by the time they turn six. Unfortunately, for many the occurrences are quite a bit higher — some as many as 12 in any given year. Perhaps this is why one doctor referred to otitis media as “an occupational hazard of childhood.” Truly though, the “hazard” lies in the common course of the “hamster wheel” medical treatments the majority will face. Aside from “well check ups,” otitis media is the number one reason a child will visit a pediatrician.